Just ahead of their national tour kicking off, it’s all steam ahead for World’s End Press. 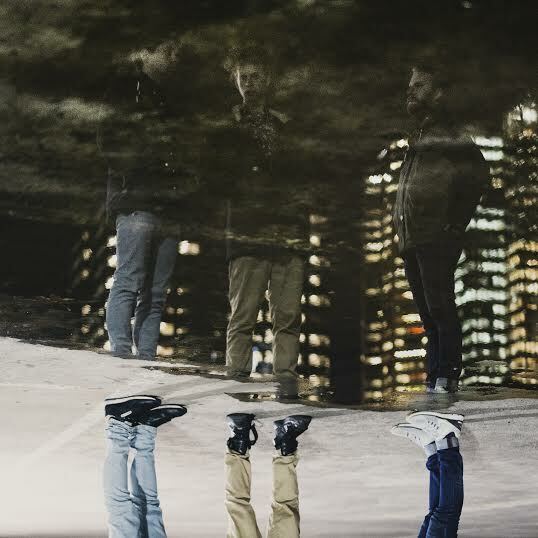 Having just released their latest EP, Tall Stories, on September 25, the boys are now gearing up for national tour to celebrate. Hitting Perth, Sydney, Brisbane, Melbourne and Adelaide throughout October, they’ll be bringing their awesome-as-always live show to a dancefloor near you. Because we just can’t wait to see them live, we quickly jumped at the chance to find out all about their favourite tunes. From what they love waking up to, all the way to their favourite song to send them to sleep and everything else in between, we knew it would be an interesting and eclectic mix – and boy, did they deliver. Check the dates below and jump on tickets quick smart for their tour – this is one band with a lot to give! My Favourite Tunes World's End Press. permalink.